You know all those things you’ve always wanted to do? You should go do them, or as NIKE says “Just do it”! But what if it seems like there is some unseen or unknown force just simply stopping you? You know it’s there but you can’t see it or put your finger on it. It’s a perceived barrier or a wall that you believe is unbreakable. Let’s face it, you really need to break through that wall or step over that barrier. Consider how badly you want to achieve your goals. As Tony Robbins says “take massive action toward your goals”. Perhaps you might consider some minor short term pain for long term gain? Take the first step and then repeat. Repeat again. Soon enough you’ll realize that it’s amazing what you will find on the other side. 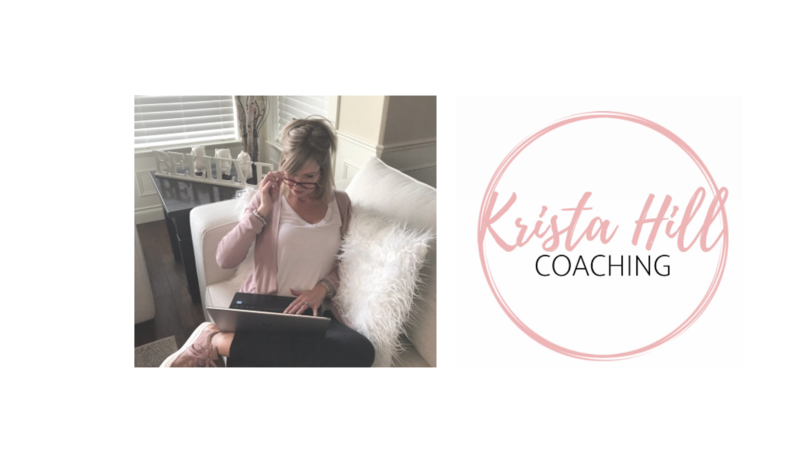 Follow our blogs and other content on our Embrace Life Certified Coaching website, Facebook, Instagram, Twitter, or Pinterest. We would love to hear from you. Stay tuned for more inspiring blogs and other interesting content. Next PostNext Self-Reflection: Dare to be the Ideal You!